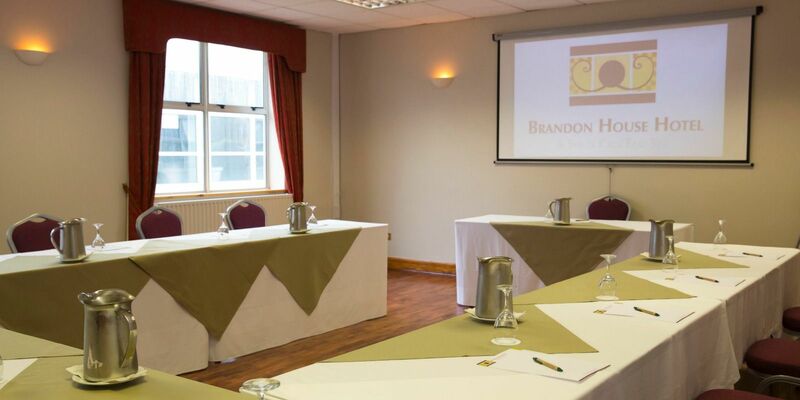 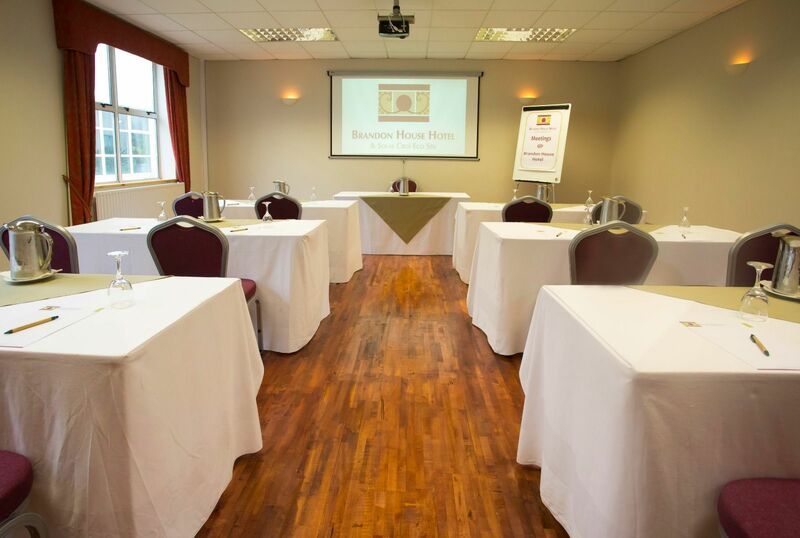 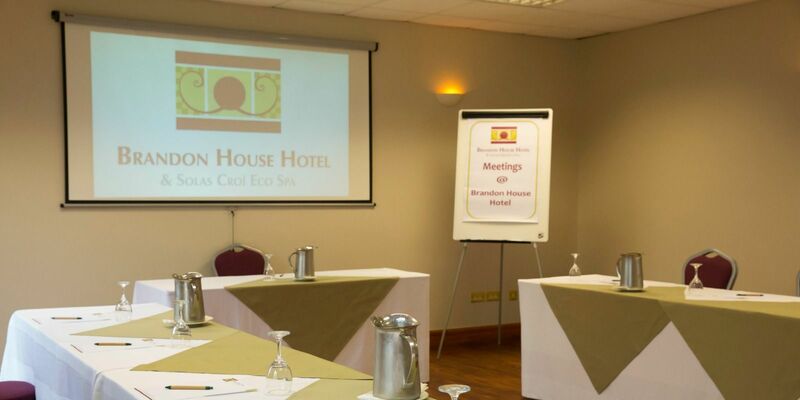 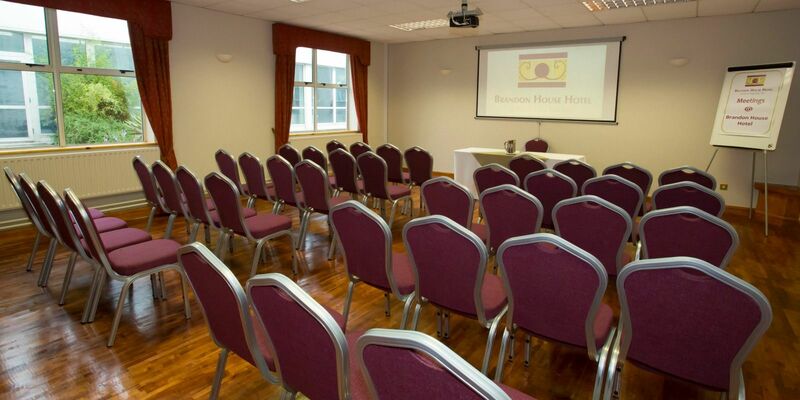 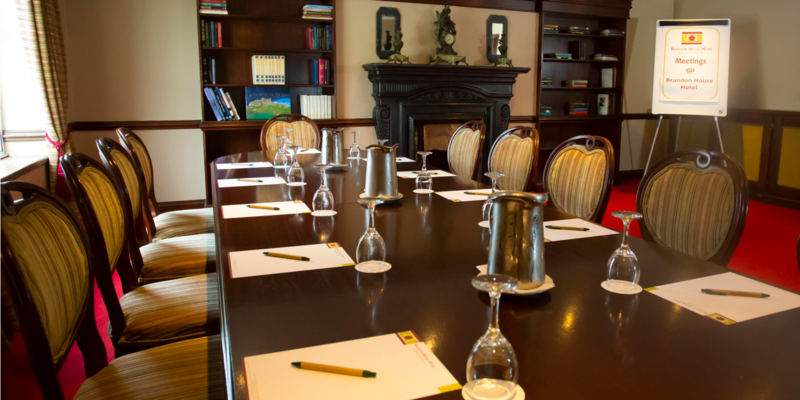 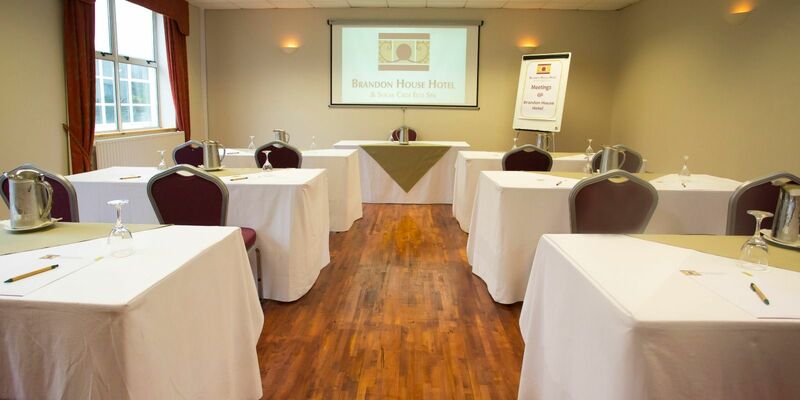 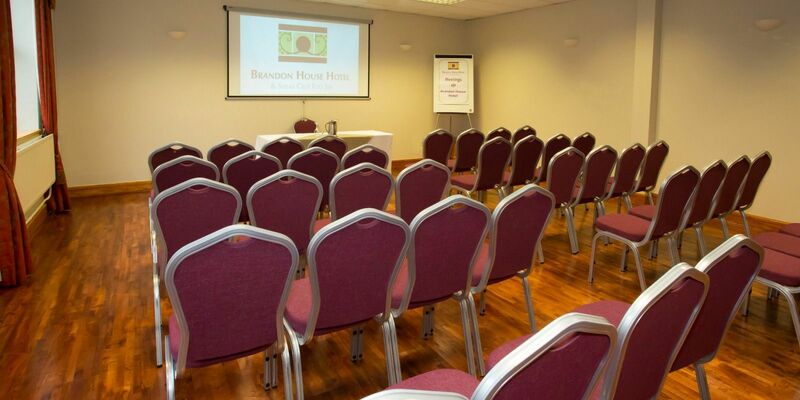 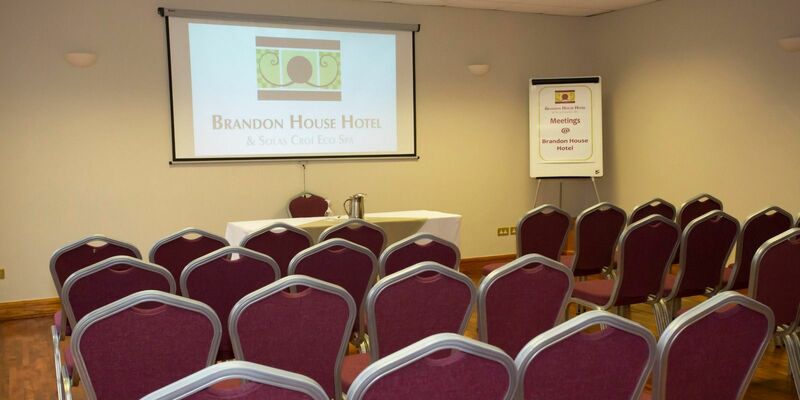 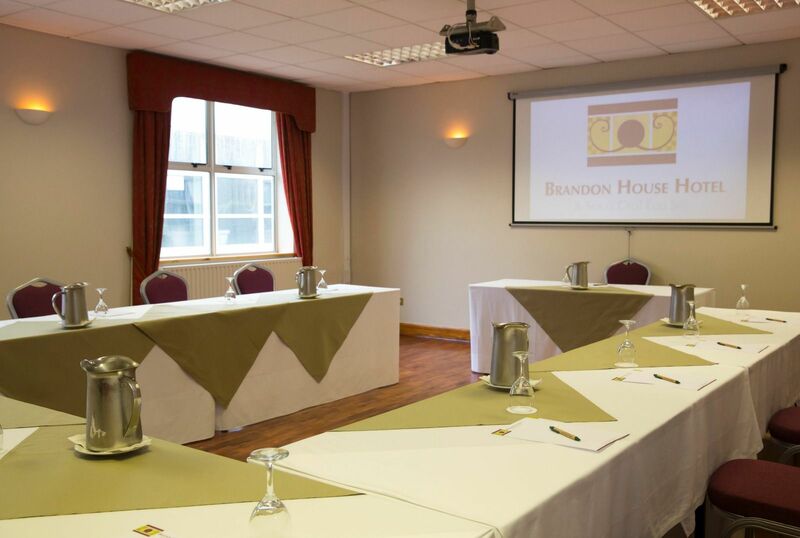 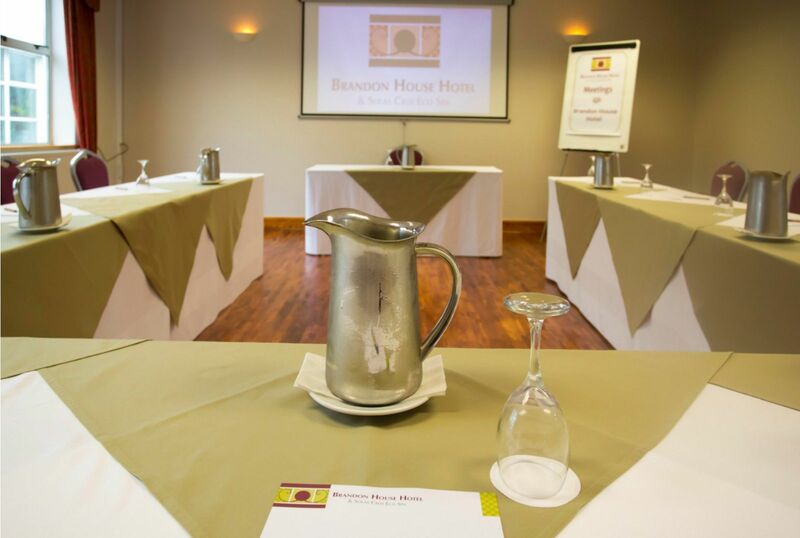 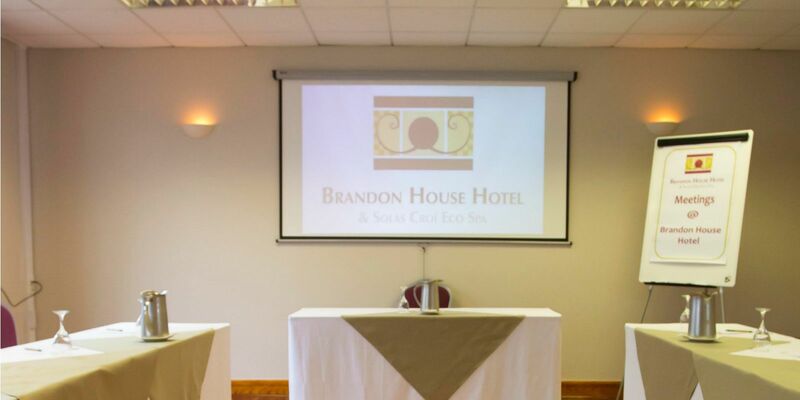 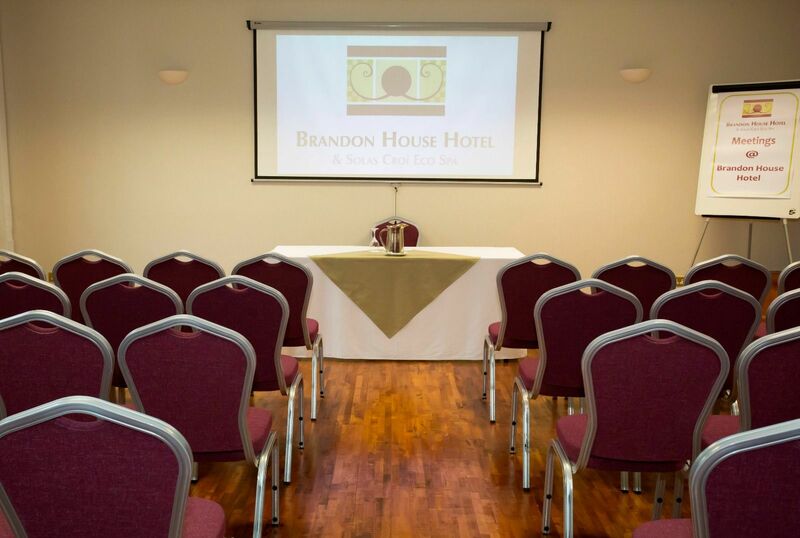 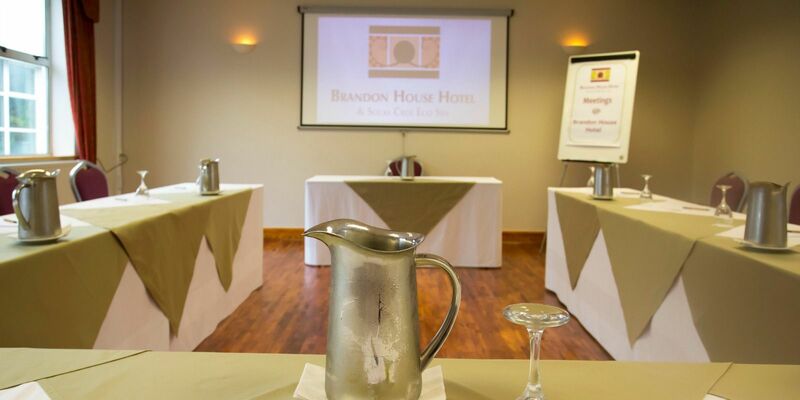 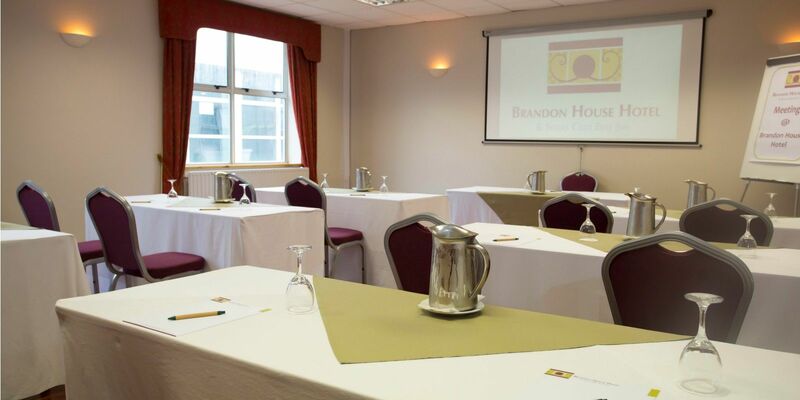 The Brandon House Hotel is at the heart of the South East of Ireland and is an ideal venue for your next meeting or conference. 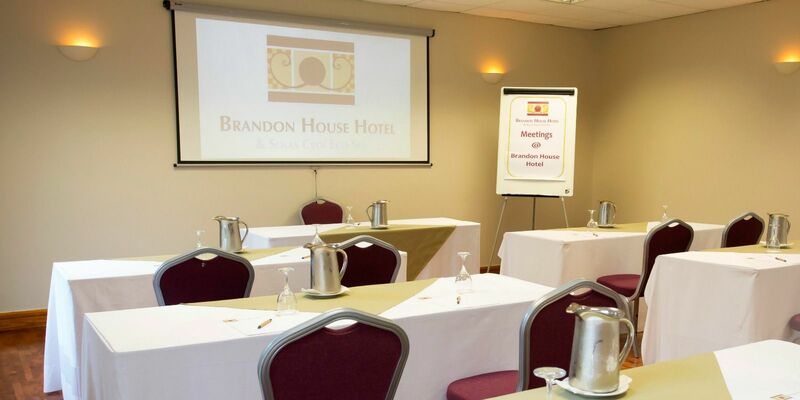 It provides easy access from Waterford, Wexford, Carlow, Kilkenny and surrounds. 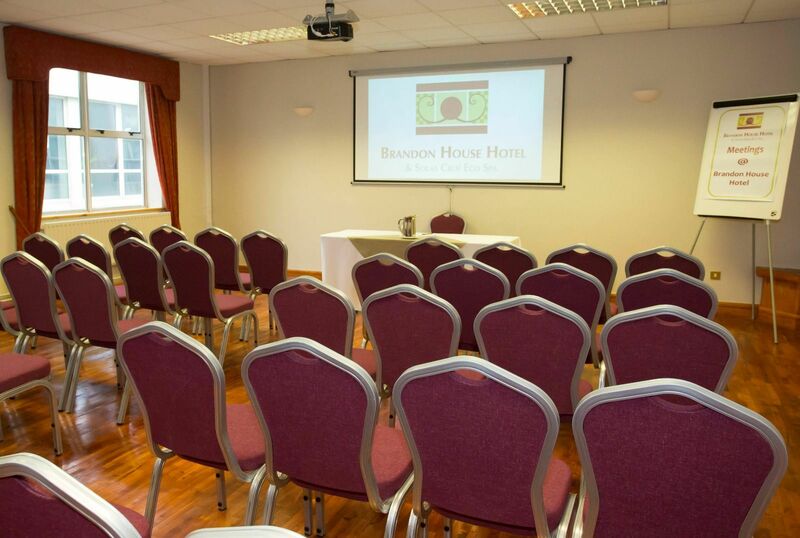 We can cater for up to 370 delegates in 4 dedicated conference rooms. 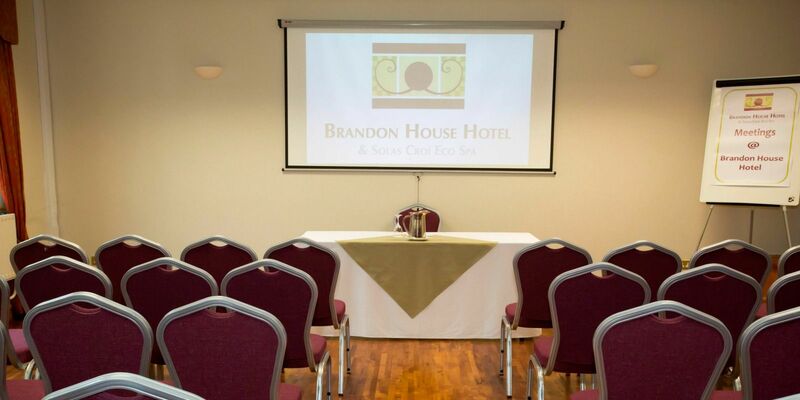 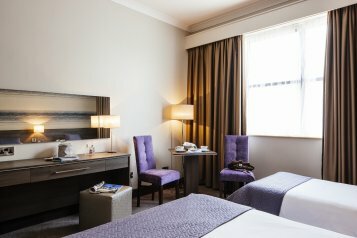 The Brandon House Hotel has 78 bedrooms, a range of dining options, a Leisure Club and Spa to ensure all requirements for your delegates are catered for. 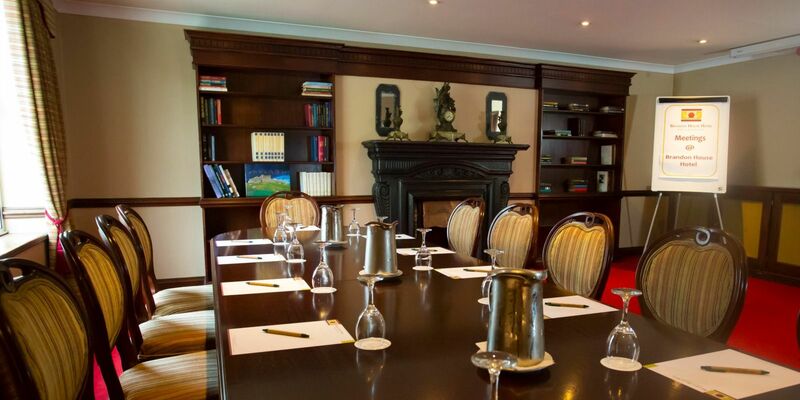 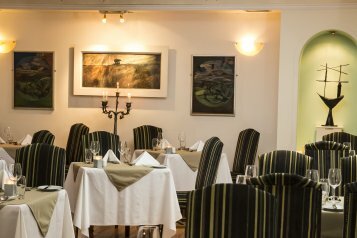 Dining options include the Library Bar, the Gallery Restaurant, Carvery or a range of sandwiches or finger food served directly to your meeting room or in a separate dining space.